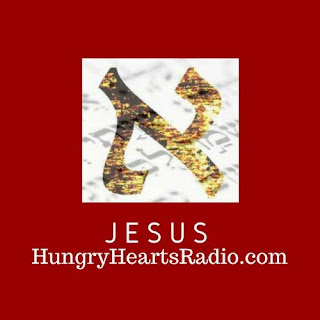 Streaming 24/7: Messages, discussions, debates on any number of topics, commentary, lectures, sermons, testimonies, and some music (no specific style). 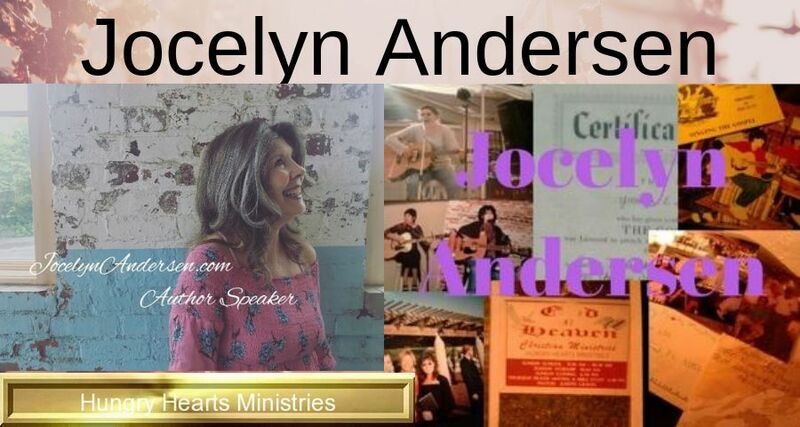 Author and publisher, Jocelyn Andersen, speaks on many topics, but whether she is teaching a Bible study, speaking out for equality, talking about compassionate and knowledgeable response to domestic violence, doing workshops on writing and publishing [or any other subject she writes about], her talks and interviews are compelling, practical, and inspiring. 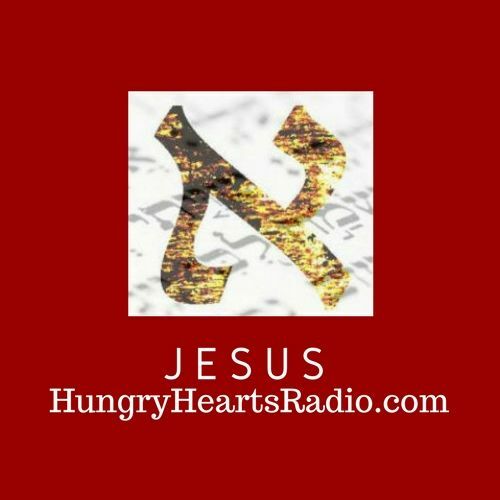 Dr. Paul Reeves, called her interview on IMPACT RADIO USA, "Riveting"
Subscribe to News and updates from Jocelyn Andersen, and receive a complimentary link to her e-booklet, "Jesus, God of the Burning Bush: Eternal Father Beloved Son"
I Was a Defeated, Backslidden Christian! The Warrior Dash for ERA! Our Workshop Changed the Course of her Life!